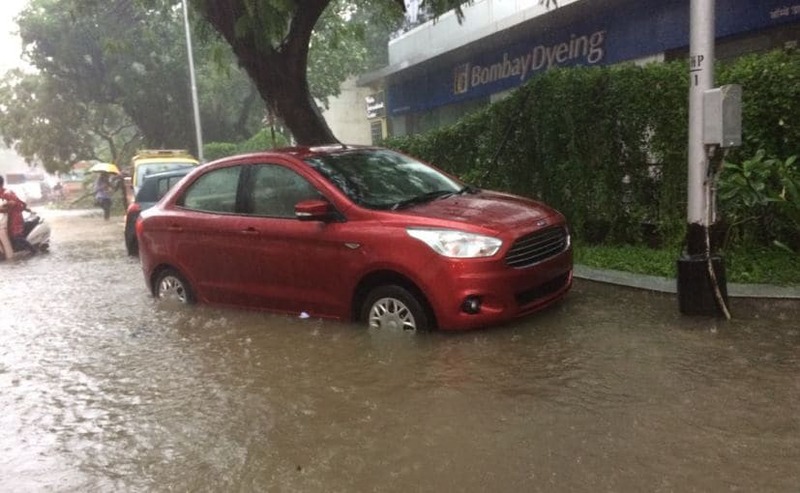 Here are eight ways to check a water damaged car to ensure that you don't get stuck with a lemon used car that has been affected by the recent floods in India. By design, cars are meant to be water tight when used in normal conditions. Even if you do use your car regularly in the rain and place a wet umbrella on the floor on a daily basis, the amount of water needed to make the car windows fog up from the inside while parked is substantially higher. 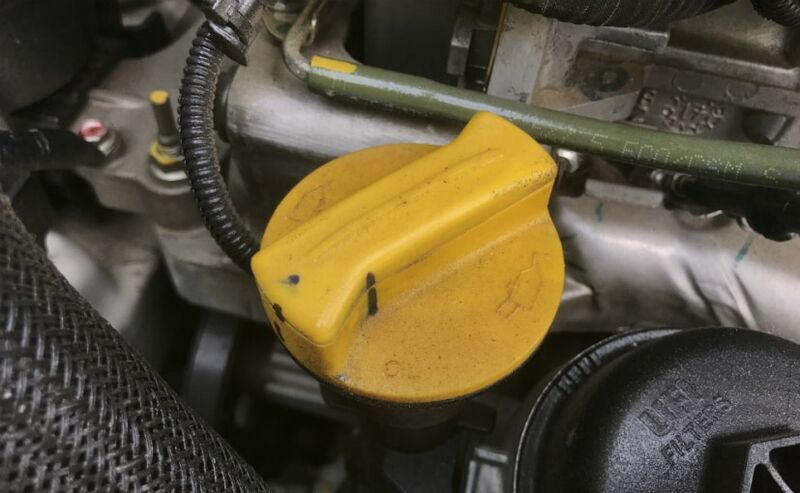 Usually found on older cars due to blockages in inbuilt drainage systems (leaves and dirt residue), most modern cars, especially parked in a closed area should not suffer from these issues. 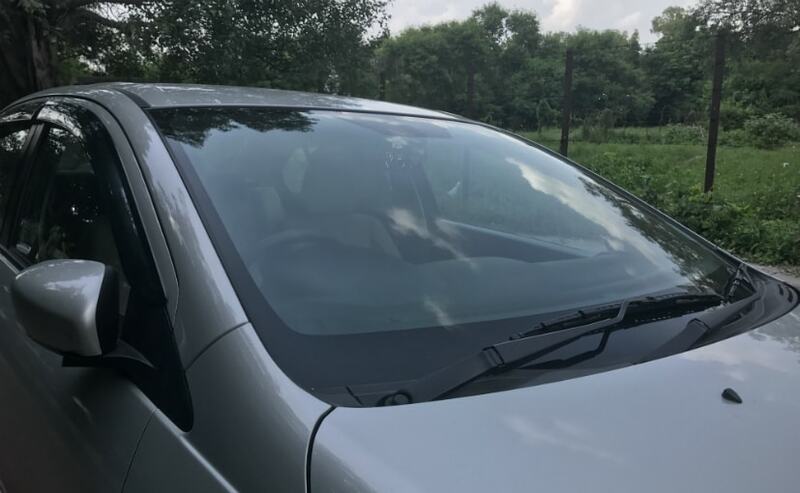 The presence of a foggy window especially after a car is parked for a while (or overnight) means that there is considerable water or moisture residue inside the vehicle. When left to soak into the likes of seats, carpets and upholstery, water will leave a very distinct musty odour even after it has been dried off. The easiest way to sniff out whether the car has flood damage is to literally sniff it. It is very difficult to completely rid a flood damaged car of its mouldy smell and mildew and if it does exist, that is a sure shot sign of flood and water damage. If not water damaged, this can also be a sign of cars that leak water from the firewall or the doors. Quite a few owners could cover the smell used a strong air freshener and while the pleasant smell of jasmine or vanilla can be pleasing, beware of the fact that they might be hiding the odour of a flood damaged car. Smelling a car might be the first step towards detecting moisture but more often than not, it is your sense of touch that will actually find it. It is very important to actually check every nook and cranny of a used car car before buying one. Lift the mats out and check for moist carpets especially around the likes of the seat rails. Also check the firewall insulation for signs of being removed and refitted haphazardly. More often than not, the whole carpet has to be physically removed to dry once a car has gone through a high degree of water and can rarely be fitted back with the same degree of perfection that you see on a factory floor. There will also be several missing plastic clips that hold the carpets in place. Its always the smaller details that dealers tend to miss while putting a car back together. Be sure to open the boot and feel around the carpet there. Most modern cars will also have side slots for storage so check those for any sign of water damage or water residue. The boot must be bone dry for it to be an undamaged car. 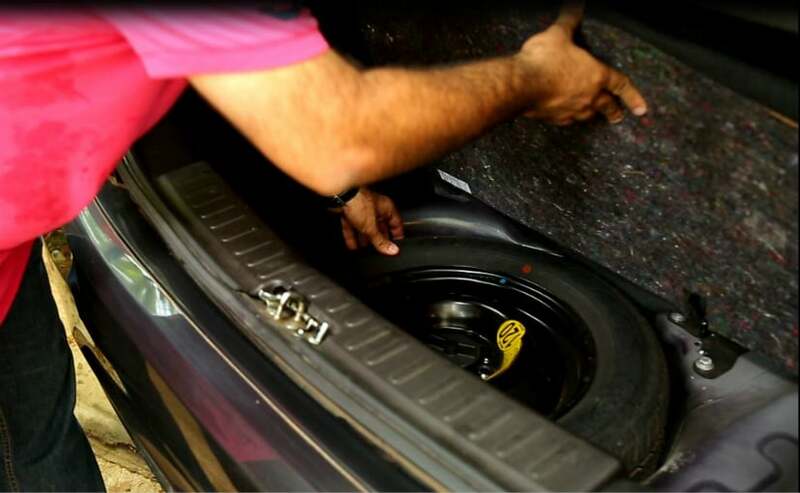 Take out the spare tire and feel the material underneath. Often there might not be any carpeting there, especially in budget offerings and hatchbacks, but check for water collecting here or gins of rust. Also check the jack and jack handle along with the tool kit for signs of premature rusting. This is a location where water tends to collect, and shady sellers or dealers often tend to miss it while fixing a flood-damaged car. Water will find its own way through and there are several hundred places it can go and hide in a flood damaged car. Check areas that should usually not be affected by water exposure for signs of untimely rust. This includes nuts and bolts under the bonnet, rust in door/bonnet/boot hinges and rust under on places like the screws that hold the sunshades or door handles in place. If the latter two have rusty screws, rest assured the car in question has been completely submerged in floodwaters. A car with brand new seat covers installed just before the seller tries to sell the car is often hiding a deadly secret. Ask for the covers to be taken off and the seats be inspected in their original form. 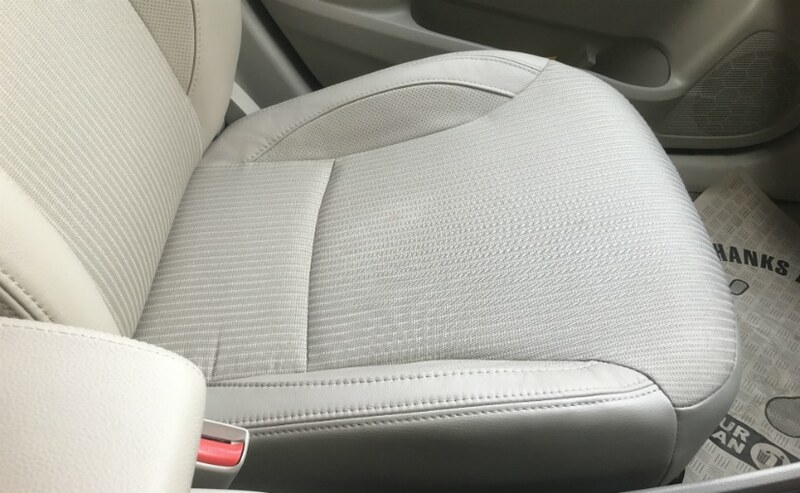 If the seller refuses to do so, walk away from the deal as usually, there is some sort of water damage to the seats. 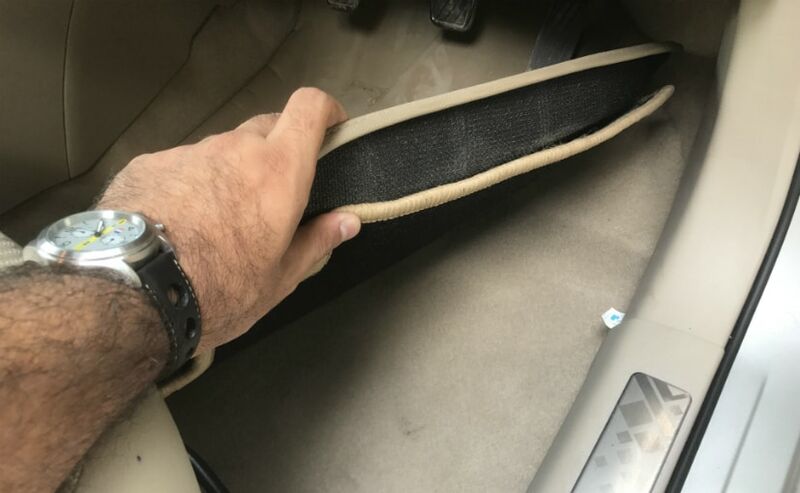 An older car with a carpet that looks brand spanking new with minimal signs of use is another sign of parts that have been replaced for a car to look new. The same goes for miscoloured or mismatched interiors too. 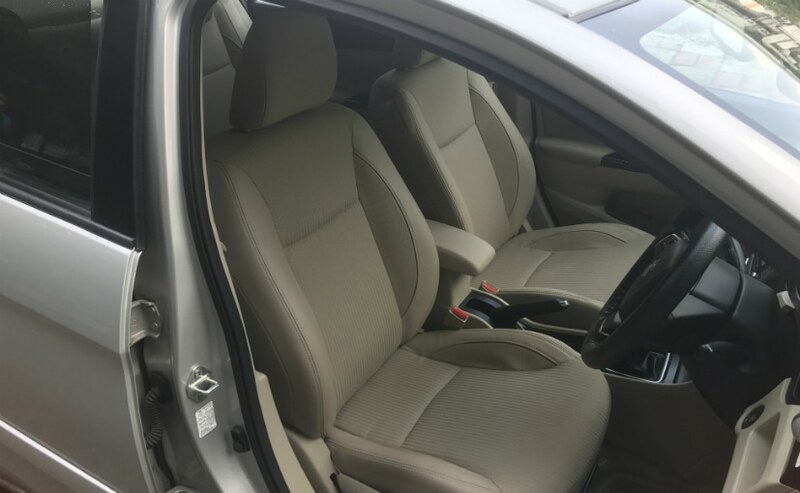 Often, flood damaged cars have the seats and interior trim shampoo washed that can also leave it discoloured or mismatched if done hastily. Also check for muddy or water induced stains on the door cars and seats. Push the seat back as flat as it can go to check the seam between the seat backs and the seat bottoms - often this area is telling of the quality of the seats. That said, there is a flip side to this. You will, in your quest to buy a used car, find one that is genuinely well maintained and well cared for. The car will have a spanking clean interior with clean carpets and seats. It is upto you to decode what looks genuinely well kept and maintained and what looks as if it is covering up for something hidden under the skin. Electronic bits and water are enemies by nature. The easiest way to detect water damage in any form is to see if all the electronics on a car are working they way they are supposed to. When you turn on the ignition, check if all the dashboard lights come on (including the back light on the speedometer console). 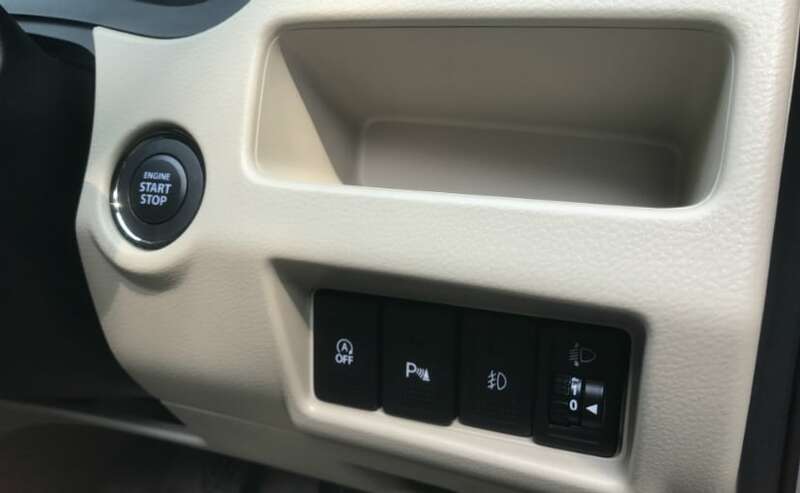 Check if the air conditioning works without emitting a musty smell and also check that the re-circulating vents/inlet vents option actually change the way the air flows. Also check the headlights, tail lights and the indicators and check the actual lamps themselves for any sign or water seepage/condensation/damage. Check the roof lights for malfunction, as these are smaller details that dealers might forget to check. Turn on the audio and check for the door speakers sounding funny or crackly. The sign of static interference is also a sure shot sign of water damage. And finally, put your head under the dashboard and check if the wires feel fragile or hardened. If so, that again is a sure shot sign of major water damage. Often, engines that have had water penetrate them can be easily recognised by checking the oil quality. Check both oil levels and the way the oil looks for tell tale signs of water damage. If the oil is a pale or chocolate colour instead of being the regular dark shade that it is meant to be, the car has most likely had some sort of water damage (or equally bad - a leaky head gasket!!). Water damaged oil will also be sticky to the touch and might not feel as smooth as it should.